These are the best bushings I've ever used! They are SUPER consistent with just about everything! 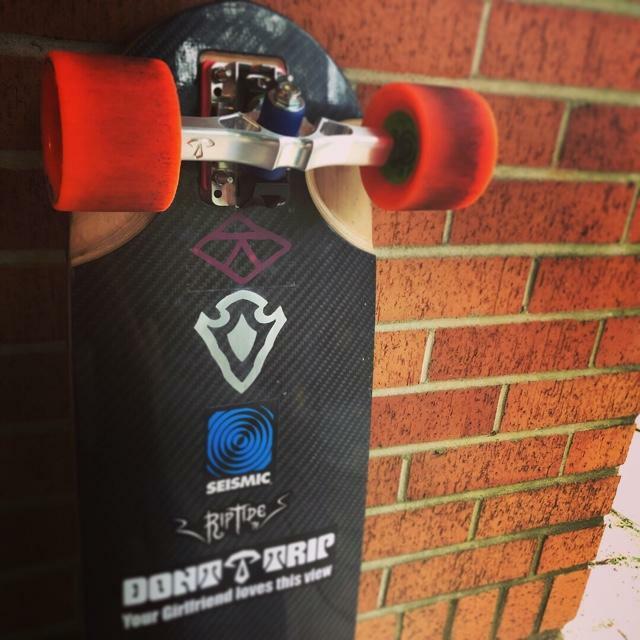 Tell us about your experience: These are the best bushings I've ever used! They are SUPER consistent with just about everything!